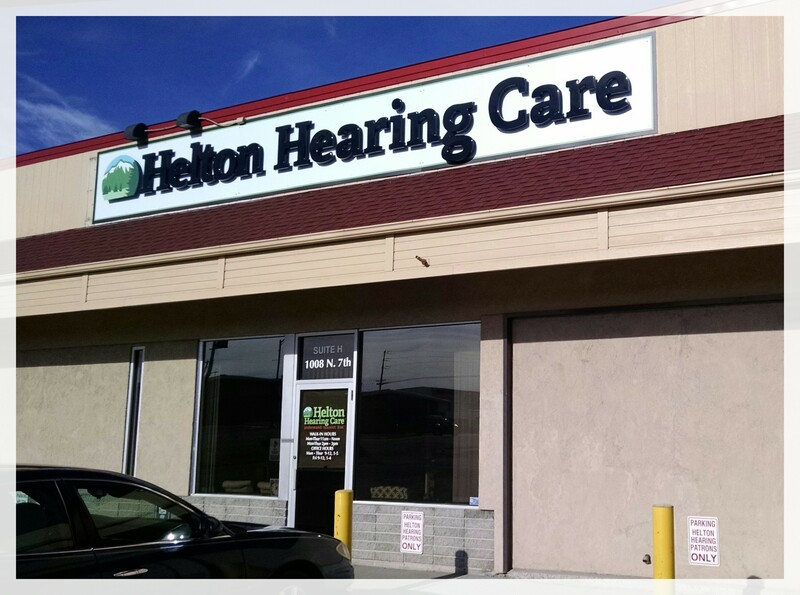 Welcome to Helton Hearing Care! We are a premier audiology practice in Bozeman, Montana, and have provided the best hearing healthcare to people in Gallatin county and its surrounding areas for over 35 years. Our audiologists have many years of experiences, knowledge, compassionate and understanding to help you or your loved one improve your hearing. Our main office is located at 1008 N.7th Ave., Suite H, Bozeman, MT 59715. Our office hours are Monday – Thursday from 9 – 5 and Friday from 9 – 4. To schedule an appointment or if you have a question, call us at (406) 586-0914 to talk to one of our highly trained hearing care professionals. In order to continue our commitment to provide the best customer service possible, we have two convenient TLC walk-in times from Mon - Thurs. This service which is unique in the state of MT is available as a privilege for those who have active service plans with us. If you need service but cannot come at this time please call for an appointment. It's important to remember that this special walk –in service is available only for hearing aids that need to be cleaned or checked. 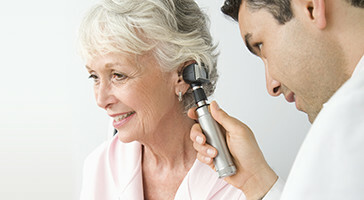 If you need a program change or a hearing test, please schedule an appointment. We also have 2 outreach offices in Livingston and Ennis, Montana, to serve our patients who live outside of Gallatin county. To make an appointment, please call our main office at (406) 586-0914.